Marbella · St/ Ramiro Campos Turmo, 6. The Common European Framework of Reference for Languages (CEFR) plays a central role in language and education policy worldwide. 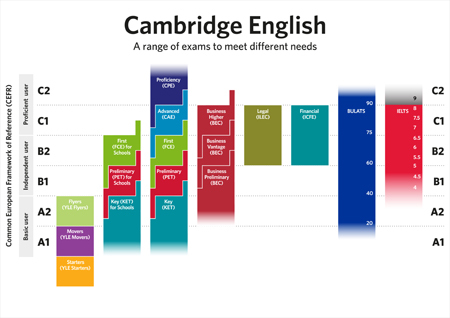 It has growing relevance for language testers and examination boards, helping to define language proficiency levels and interpret language qualifications. 0 responses on "The Common European Framework"